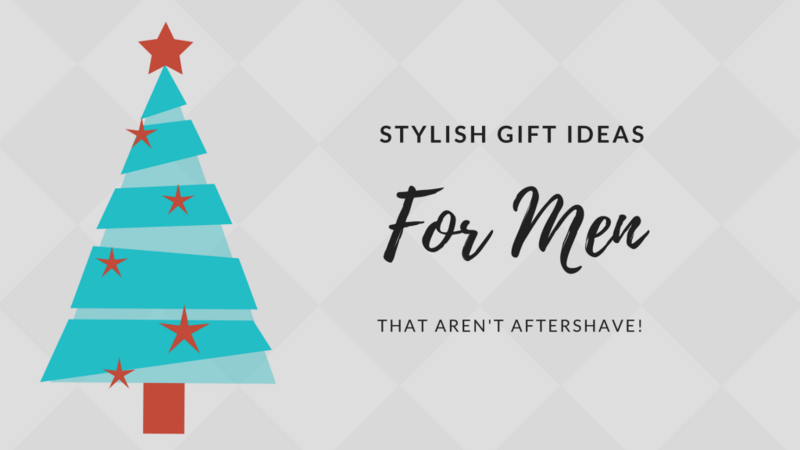 Stylish Gift Ideas For Men That Aren’t Aftershave! I find it really difficult to come up with exciting gift ideas for men. Unless they’re heavily into sports, you’re pretty much limited to aftershave! Well worry no longer, because I’ve put together this handy list of stylish gift ideas for men. 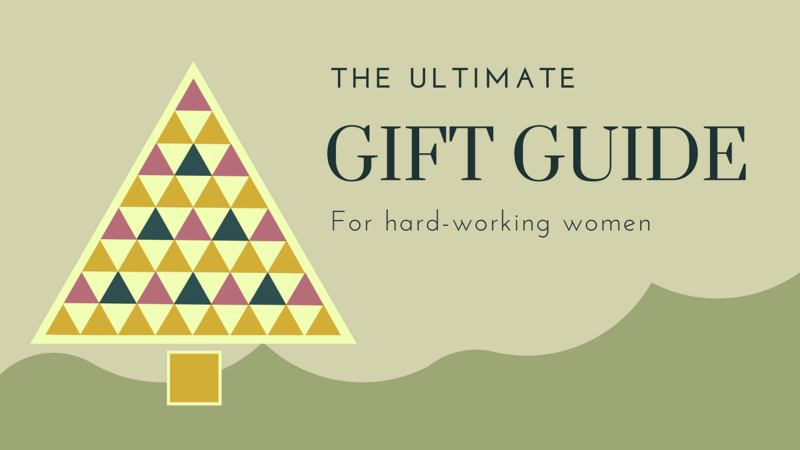 Whether the man you’re buying for is the rough, rugged type, a style-savvy trendsetter, or anything in between, you’re sure to get some great inspiration from this list of great gift ideas for men. 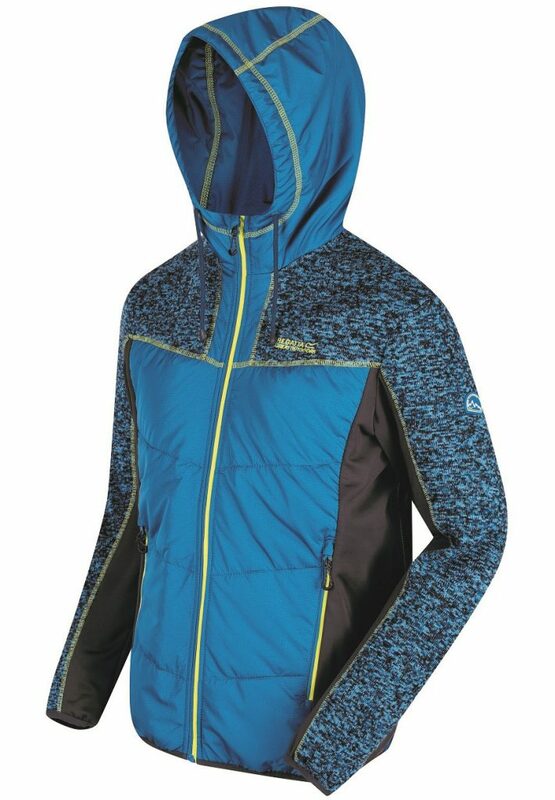 This stylish men’s coat has insulating panels at the front and back, to keep you warm, even in the winter months. But the knitted upper sections ensure you still get maximum flexibility. This is a great outer layer that is eye-catching and practical. These black slippers from Regatta are warm and comfy, but with a nod to the outdoorsy lifestyle North Face normally cater for. 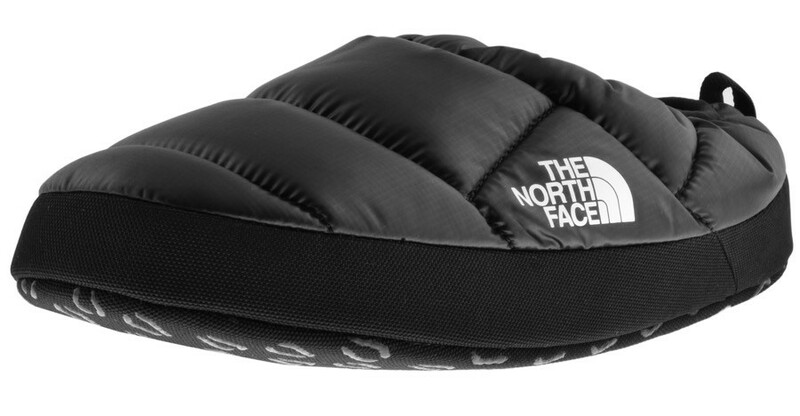 The outer reminds me of a camping sleeping bag! The slip-on style makes them easy to wear and the grip underneath makes them practical too. 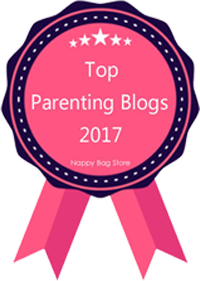 This is our top pick for dads this year – a lovely little gift for children to give to their daddy (or maybe even a surprise gift for a daddy-to-be!). 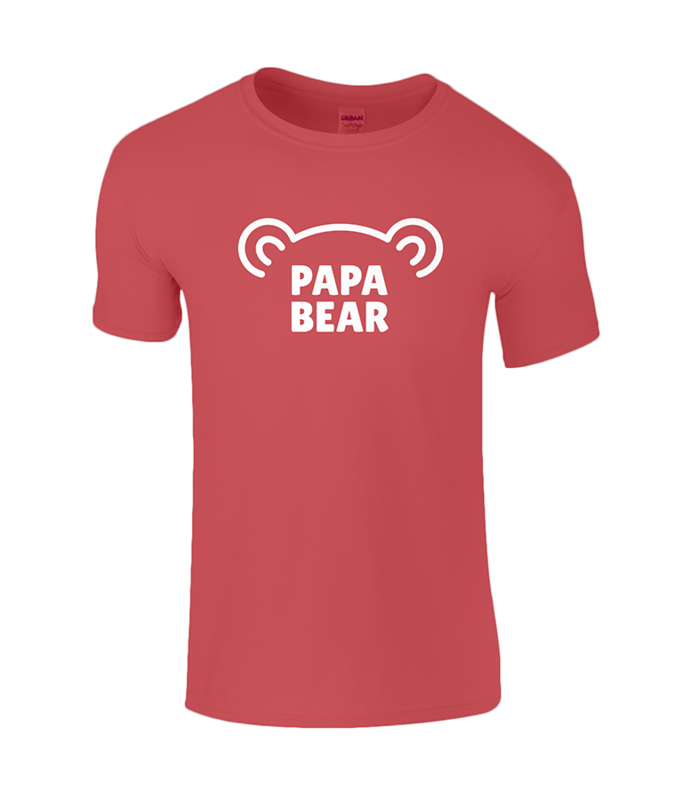 It comes in 33 different colours so you’ll definitely find something that suits him and he can wear his dad badge with pride! This simple, stripy design is so flattering and I love the splash of colour at the top. 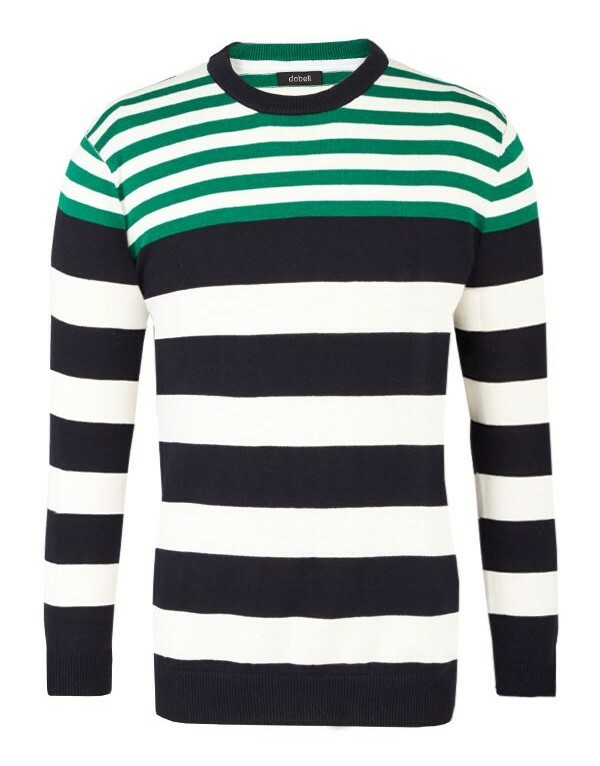 Jumpers like this are so versatile – dress up over a shirt, or play down with a pair of jeans. And at time of publishing this item is on sale at just £9.99! It’s quite thin so great for layering, but it’s worth noting that it is Hand Wash Only. 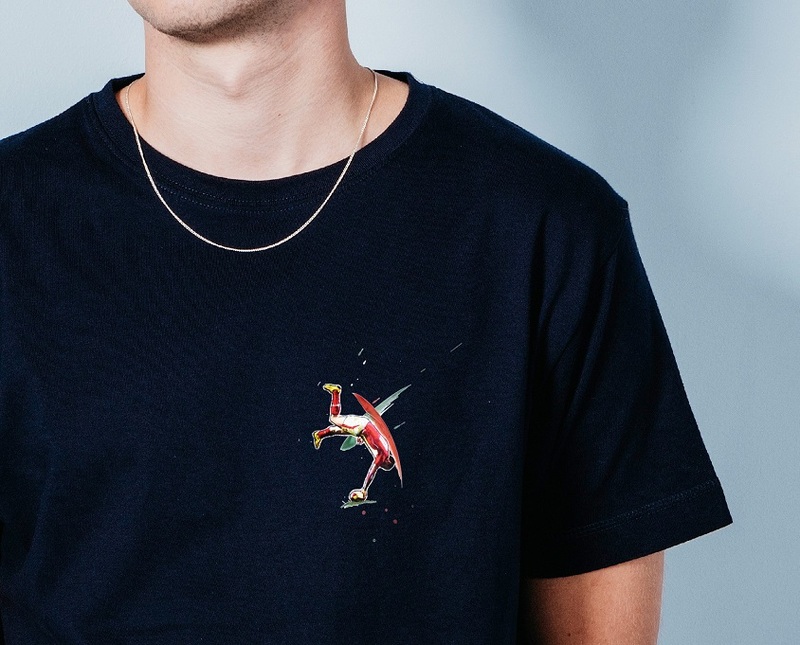 These t-shirts are the perfect gift for any sports fans – depicting vibrant artwork that is full of life based on iconic sporting moments. There are over 60 football teams to choose from and the company are now starting to develop rugby and boxing collections too. Being welsh, hubby is a big rugby fan, so I opted for the “Welsh Wizard” tee which shows Shane Williams scoring an epic try! The site also includes links to YouTube videos of many of these iconic moments, which is a nice touch. 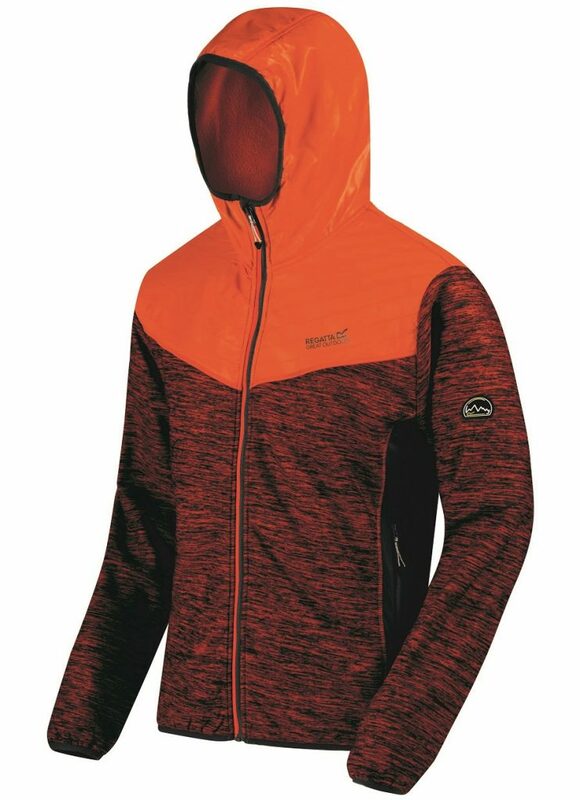 This bright, hooded jacket from Regatta really stands out with its “Magma Orange” colouring and textured body. The zipped pockets make it stylish and practical and the fleecy lining inside will keep you toasty warm. 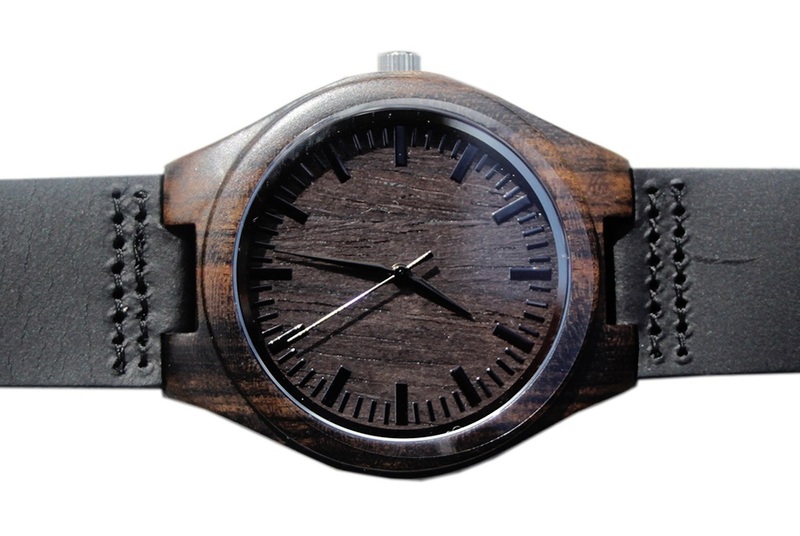 This beautiful watch is made from walnut with a matching suede leather strap. It’s a real statement piece and, thanks to its neutral colour, will compliment any outfit. I love that it can be personalised (this is included in the £55 pricetag) as it makes for a really unique gift. The personalisation is added at the back of the watch and it can be whatever you want – a favourite sports team, a romantic message, his initials, a treasured memory. Make it a gift he’ll always want to wear! 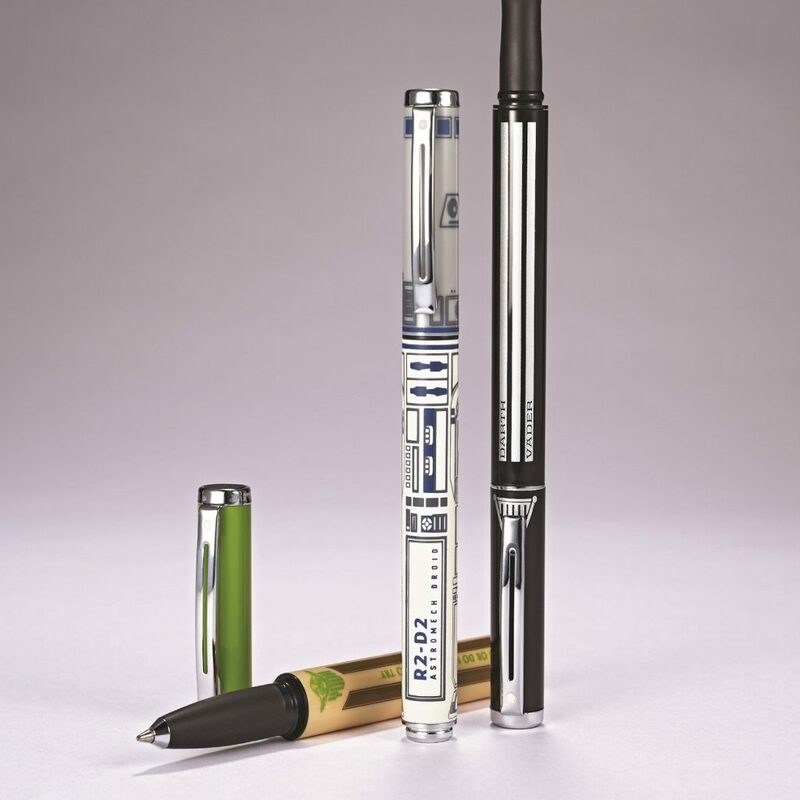 With the new StarWars film being released mid-December, this Yoda pen is sure to be a big hit. It has the famous Yoda quote on it “Do or do not – there is no try” and comes in a lovely display box. There are also other StarWars characters to choose from. So that’s my list of stylish Gift Ideas for Men. 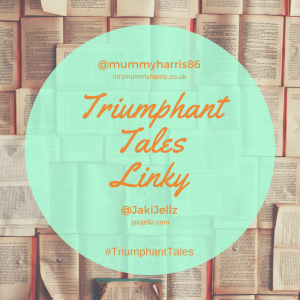 I hope you’ve found some great inspiration here for the perfect men’s Christmas present! 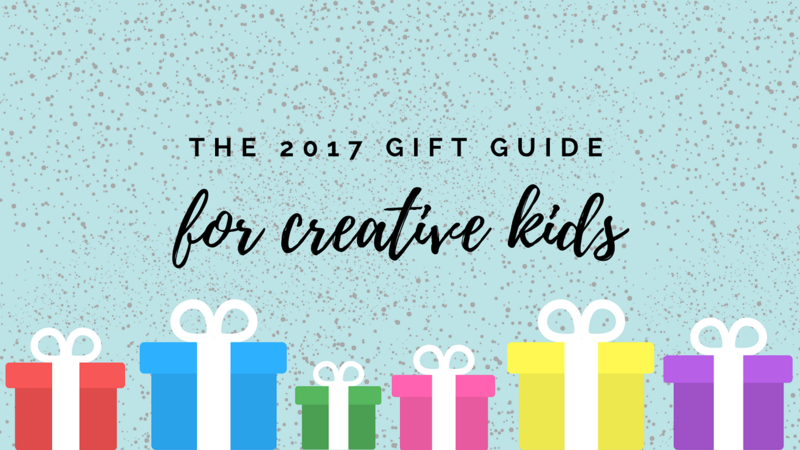 Don’t forget to check out our other Christmas Gift Guides. 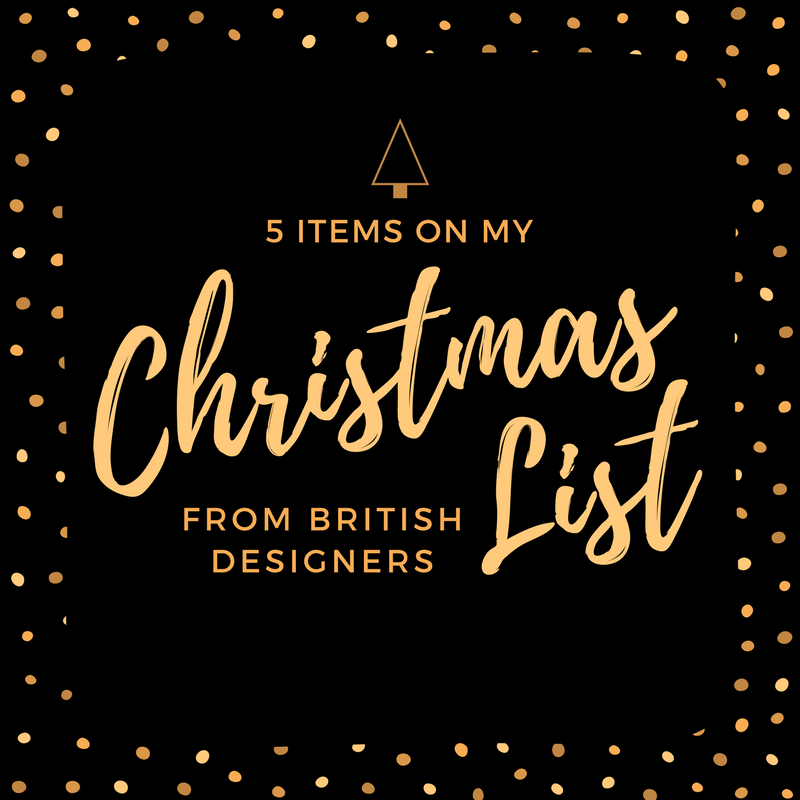 These will be updated throughout the festive period and will give you lots of ideas for your Christmas shopping! Disclosure: The items in this post were gifted to us in return for inclusion in our list of gift ideas for men. All opinions are my own. For more info, check out my disclosure policy. I think Hubby would love the watch – for someone who hated watches, he got one through a review and loves it! though its a bit chunky for his liking! I love the slippers, perfect for my hubby!